At a pristine ski resort, the picturesque village of Saas-Fee, with a deep rooted culture in hospitality also has some hidden pearls to offer when it comes to cuisine. It is ideal for high flying Chefs to slow down, reengage with nature and recharge their batteries. 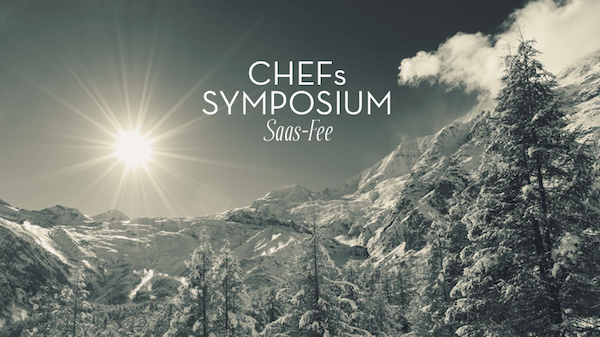 The Chef’s Symposium offers a platform for chefs to relax among their peers and other industry professionals while exchanging ideas, participating in workshops and discussions, and of course, to taste outstanding food.